Don’t miss out on your daily fitness routine even while on vacation – continue to stay fit and healthy! 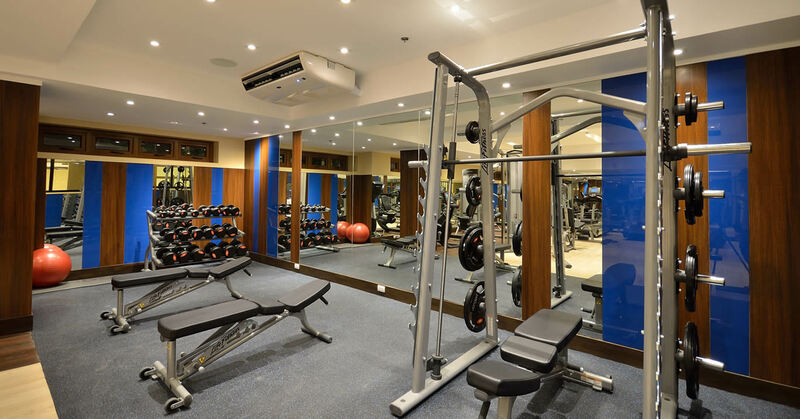 Visit our gym and fitness center, equipped with state-of-the-art facilities, anytime between 6 am to 10 pm. Our dedicated staff will be there ready to assist you with your needs.